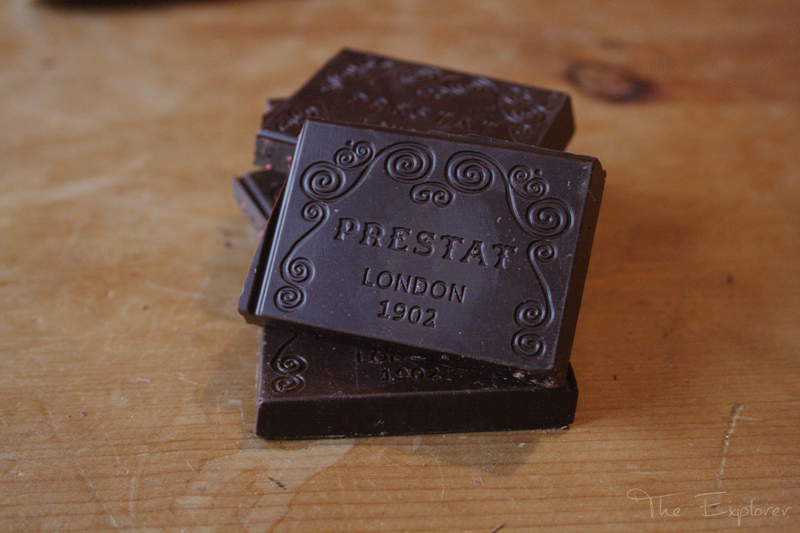 When the word Prestat is uttered in the vicinity of any chocoholic in the know and you will be inundated with exclamations of grandeur. “Best chocolate ever”, “true decadence”, “better than Lindt” are phrases that quickly start to fly. 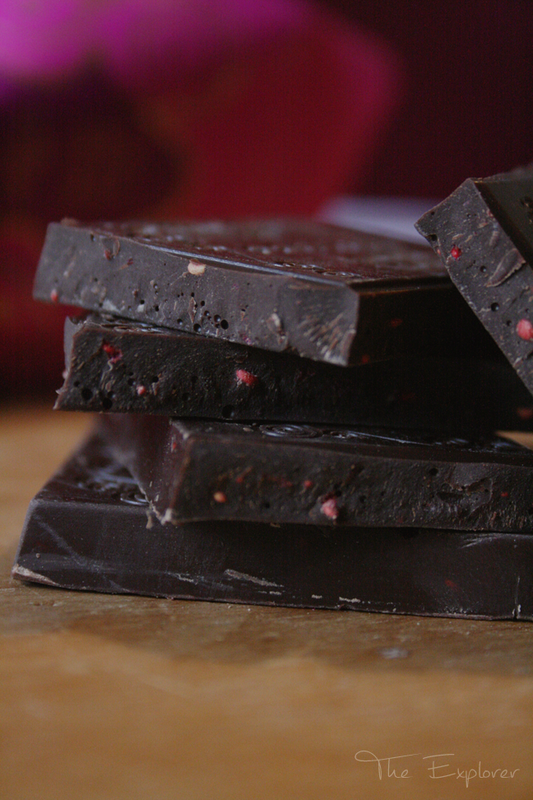 The bottom line is that this chocolate is loved. 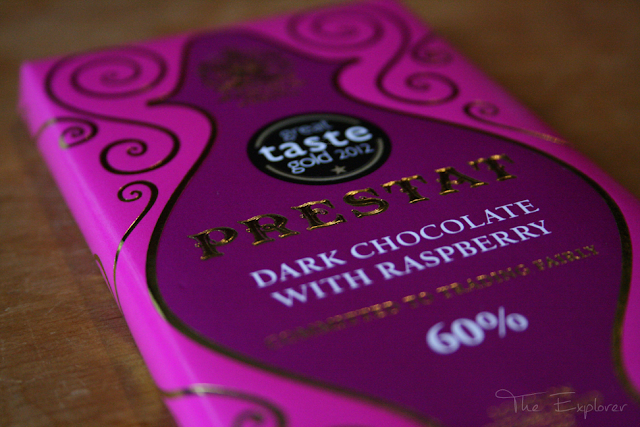 The wonder of Prestat had never passed my lips until recently, and as an avid lindt fan, I was a little sceptical about the marvel of this chocolate. 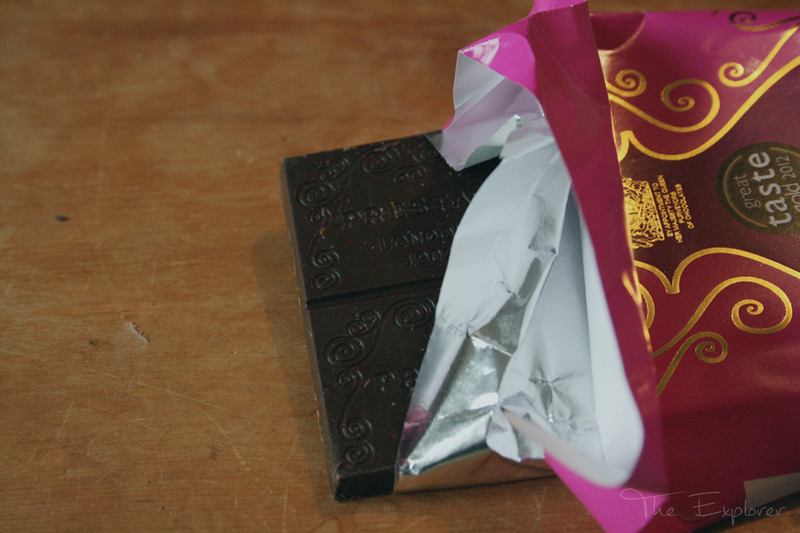 As one of my favourite flavour combinations Prestat was on to a winner before I’d even ripped open the pink paper. With little hesitation chocolate found face. 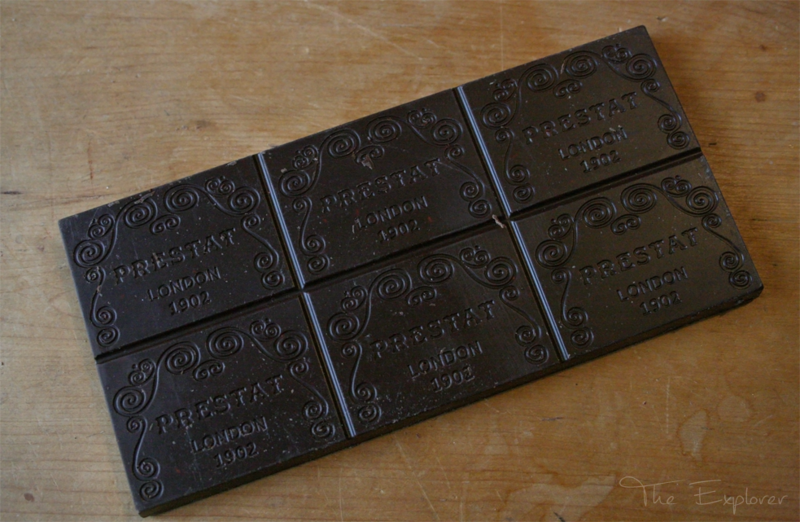 After a little time resting on my tongue (a technique I was taught when tasting chocolate at our Chocoholic getaway) I very quickly knew that the rumours were true: this is a very good piece of chocolate. This was art in chocolate form. This was a taste sent from the heavens. This was a taste that I had to taste again and soon! So in went the next square. 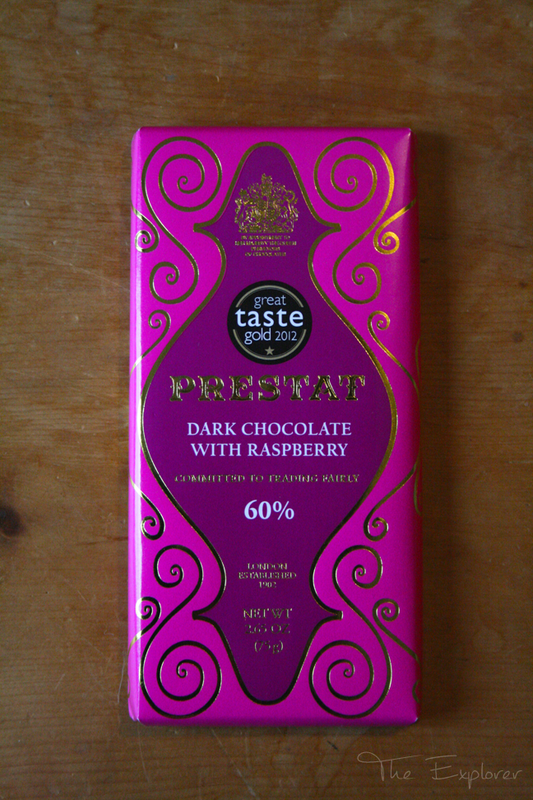 The sharpness of the raspberry cut through the bitterness of the dark chocolate extremely well, leaving a smooth flavour balance in its wake. The recipe is beautifully balanced and leaves you wanting more yet perfectly satisfied with what you’ve had. 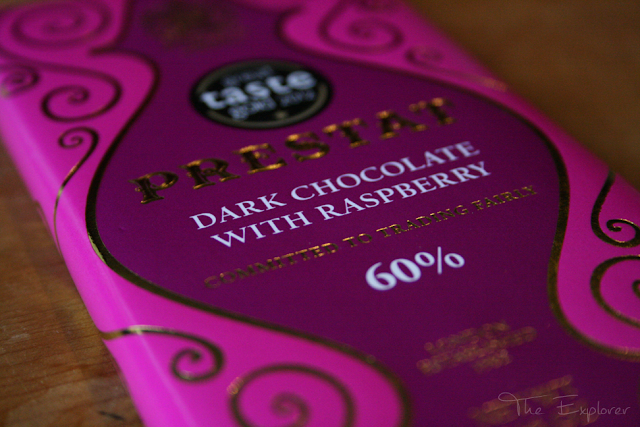 Prestat is a very fine chocolate indeed and I can more than see the appeal of it. 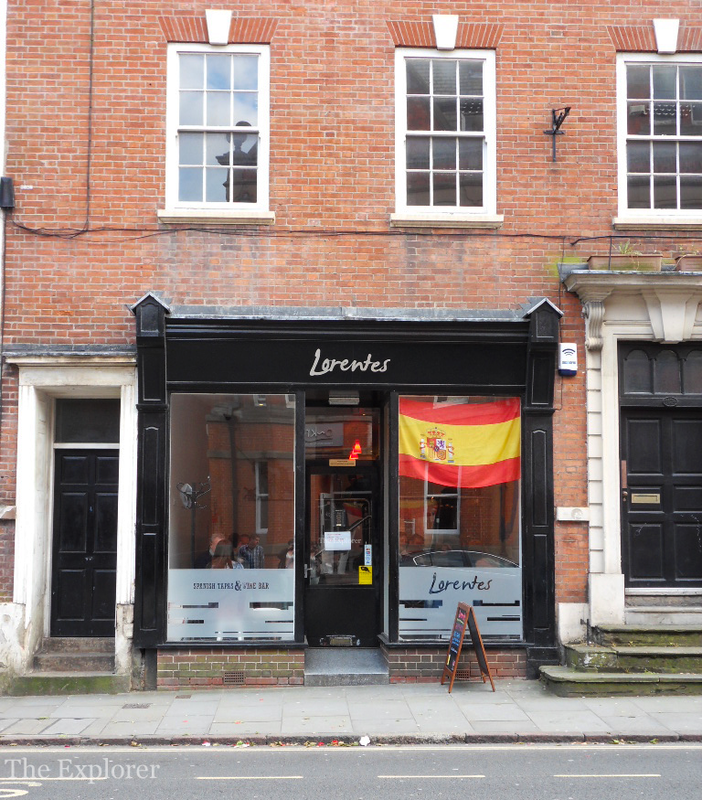 You can really taste the quality in it and with recipes going back over a hundred years you should expect no less than the finest. 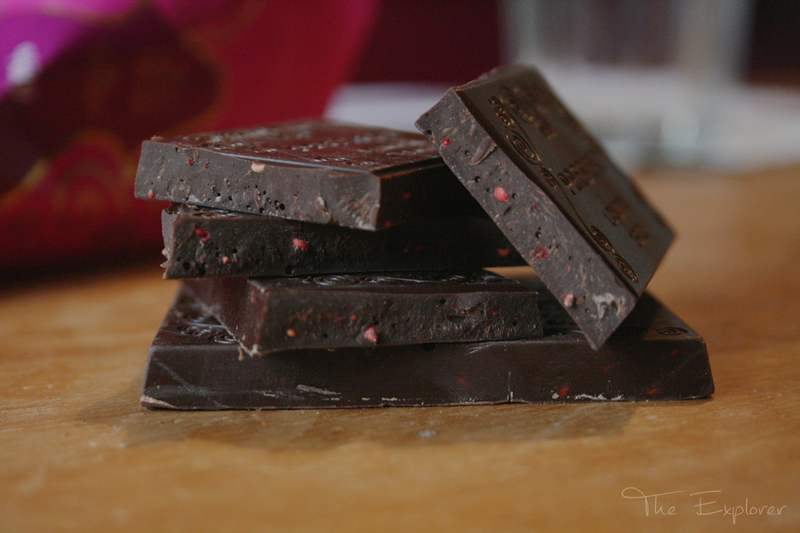 The chocolate is finely honed, and leads you to wanting more in the way that only a good chocolate can. 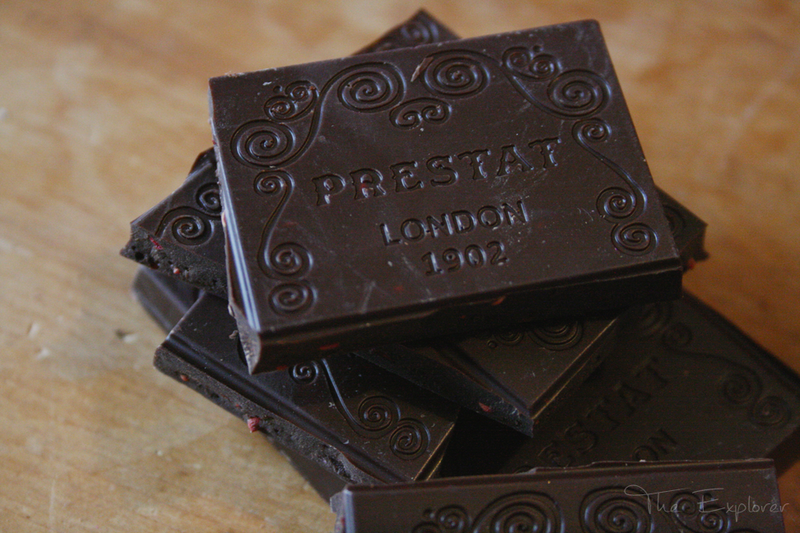 If you have never tasted Prestat before and you find yourself passing a bar I would recommend giving it a go, although might I recommend covering your eyes at the cash desk as you hand over your credit card? They say you can’t put a price on quality…..and whilst not entirely gulp-worthy, Prestat certainly know what market they are aiming their chocolates at.